Video is no longer a nice luxury to have in your social media marketing mix. Brands making noise online have embraced using video in different ways to tell their story and drive their brand messaging home. 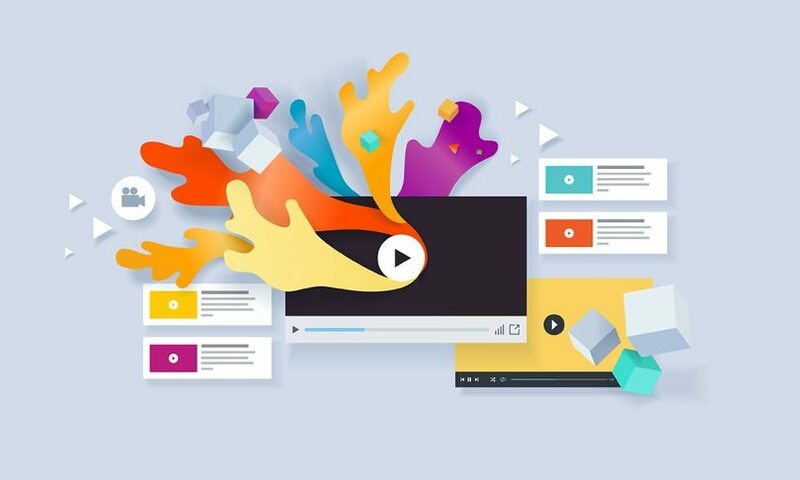 Not only are more brands using video, recent data shows that 43% of people actually want to see more video content from brands. If that’s what people want, you should be looking to give it to them. In case you needed more convincing, this new infographic from Vidyard, which incorporates their findings from analyzing 250,000 videos and 600 million video streams, provides some additional perspective on how brands are using video to maximize their messaging. The moral of the story is that you need to start considering how video plays into your content strategy at large. Many clients we work with are often worried about the cost of video production. While there is value in having a professional video shoot and production, there’s practicality in using an iPhone. You could purchase a tripod, stabilizer or detachable lenses for relatively cheap and start creating today. Do you currently use video? If so, how’s it going? Why do people skip online video ads?